Call: DEB EDWARDS on 0418 801850. Email: DEB EDWARDS at deb@001.com.au. 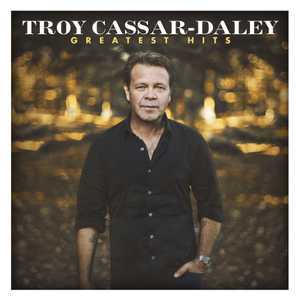 Troy Cassar-Daley will hit the road on his national Greatest Hits Tour, celebrating an amazing career and presenting songs and stories in their purest form.